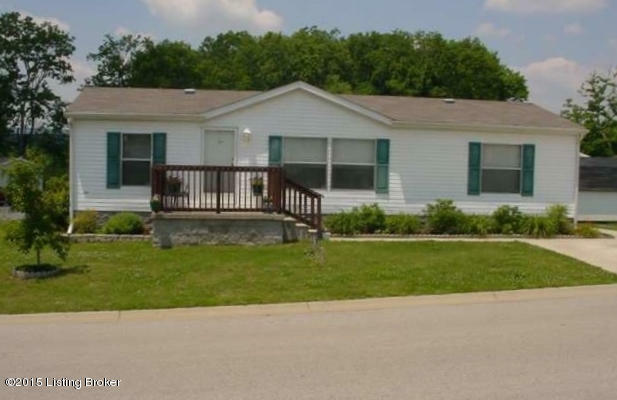 Top of the line manufactured home in excellent location on corner lot. Well kept and nice neighborhood, minutes from Kroger, restaurants etc. Lot included.